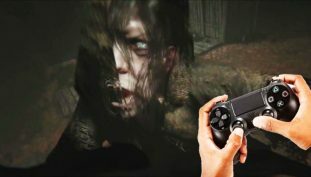 Looking for something to play? 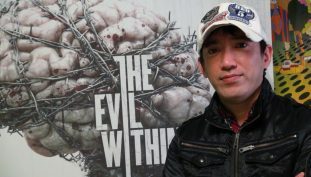 Get the Evil Within. 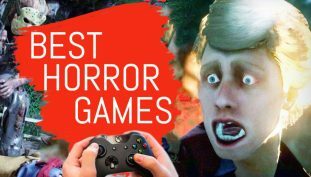 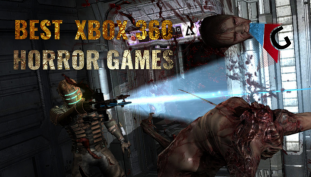 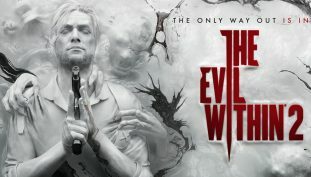 Make sure you play the original before The Evil Within 2. 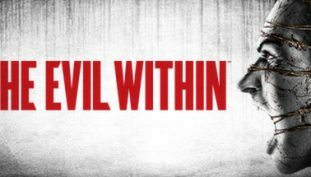 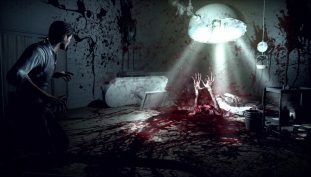 Anyone else interested in The Evil Within 2 for the Nintendo Switch? 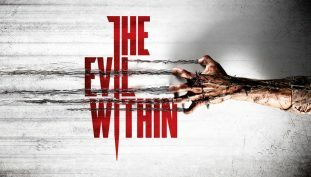 Anyone interested in a The Evil Within sequel?